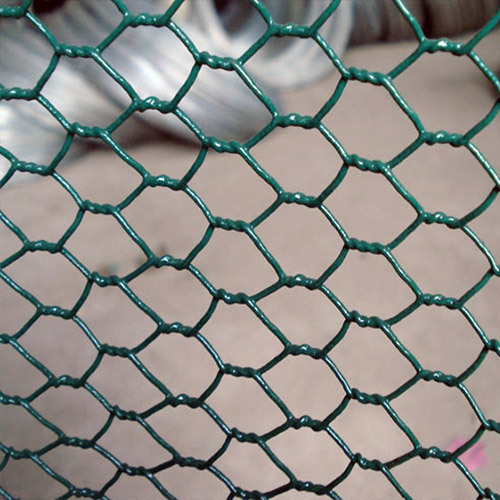 Hexagonal Wire Netting - Buy Hexagonal Wire Netting Product on Anping County Shengxin Metal Products Co.,Ltd. 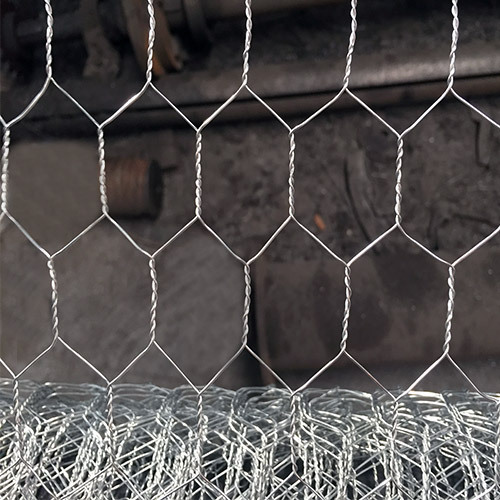 Application : Make net cast ,stone cage ,insulated net wall ,boiler cover ,poultry fence etc. 3/4" 19 +1.0/-2.5 4. PVC Coated Color: Green, Light Green, Black ,etc. 1" 25 +1.5 5. 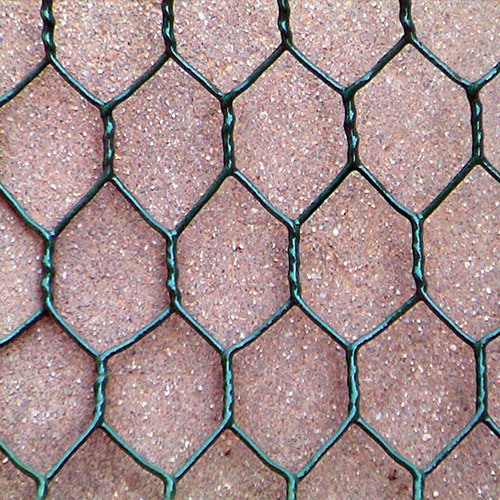 Hexagonal Mesh Panel is available as request. 1-1/4" 31 -3.0 6.Package: Waterproof paper or Shrink Wrapped , Carton. 1-1/2" 40 +2.0/-4.0 7. Special sizes or packages could make upon request.